Please enter the required information below. Once we have received all of your information, we will review your membership application and contact you to inform you of your membership acceptance status. Upon acceptance and prior to any initial orders, your membership dues must be paid in full. 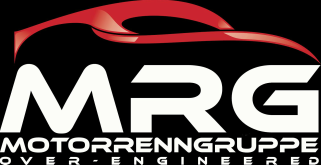 We value the commitment our members make in joining, which is why we want you to have full access to the MOTORRENNGRUPPE website to view the full listing of products, review product pricing, and ask any questions you may have of us.